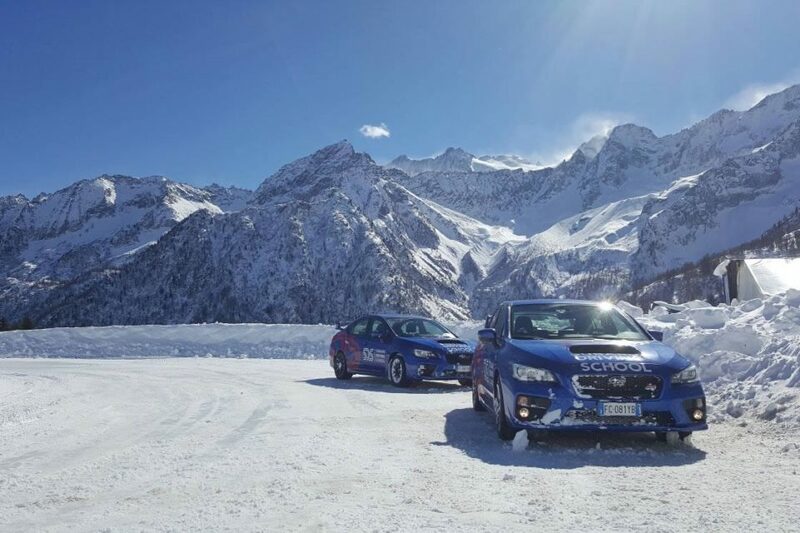 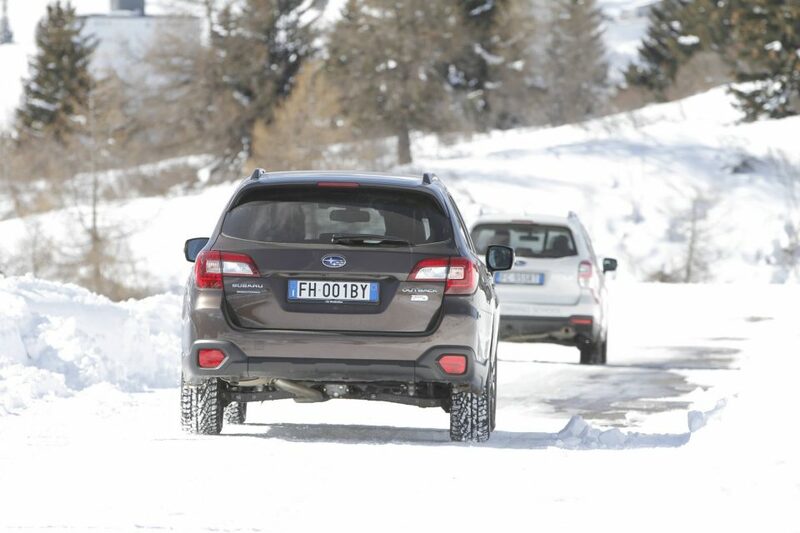 Subaru Snow Drive Experience took place at the Tonale Pass from February 28th to March 2nd. 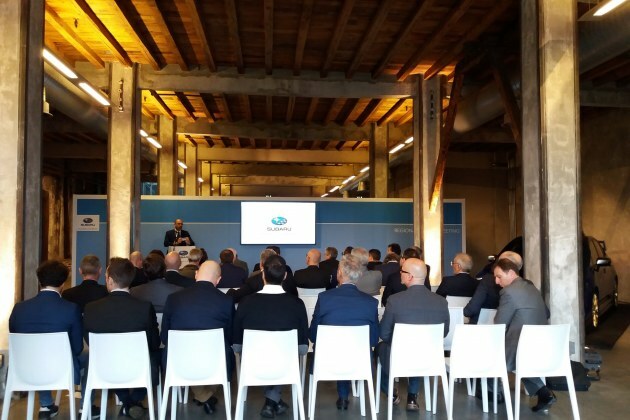 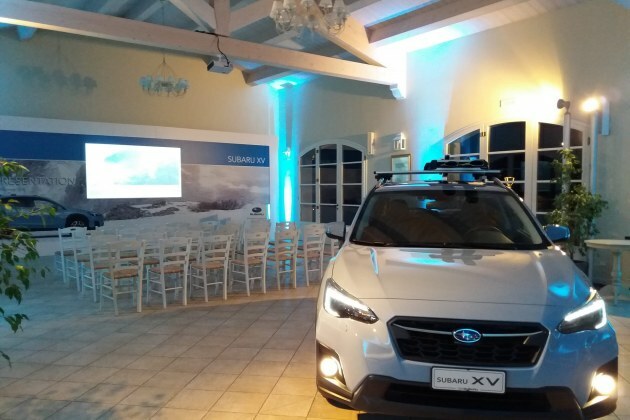 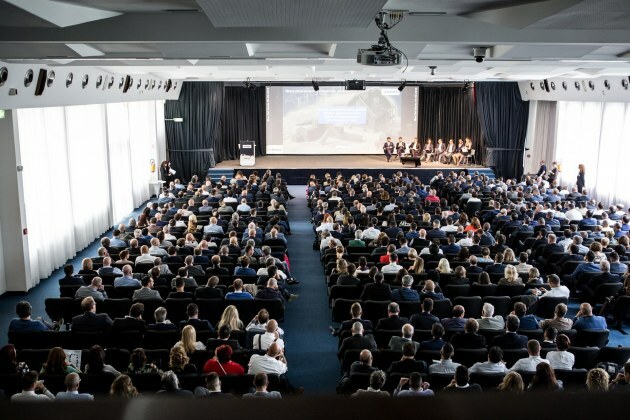 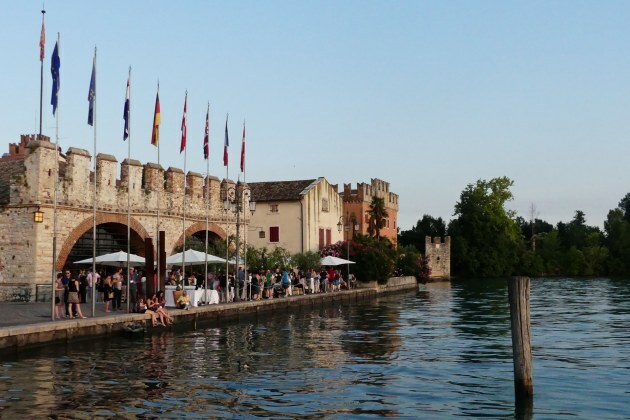 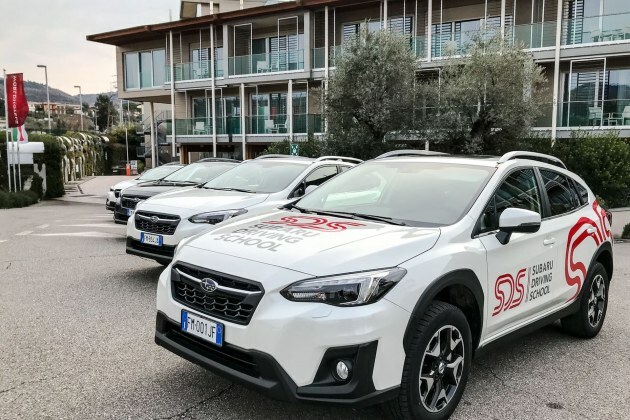 The event, dedicated to the Italian automotive press, was planned to test the Subaru range and reaffirm the “Safety First” concept under the supervision of the Subaru Driving School. 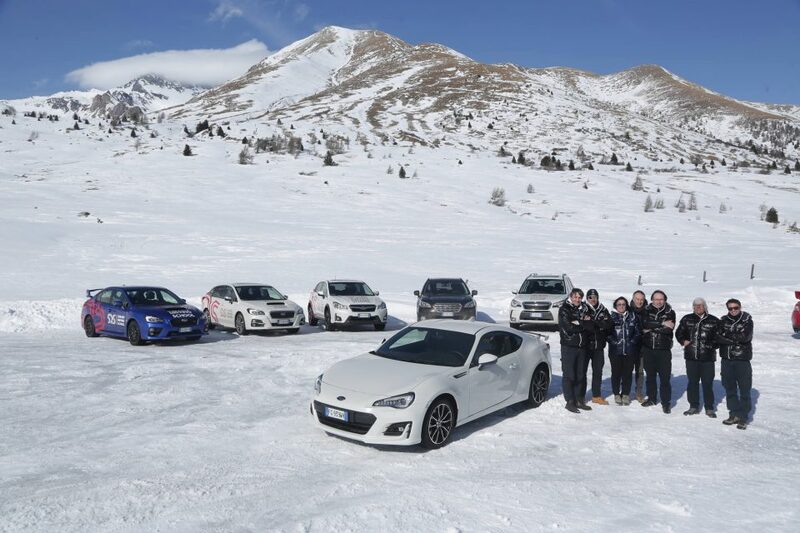 The two-day event allowed all journalists to live firsthand this exciting experience in the snow capped setting of the Pass. 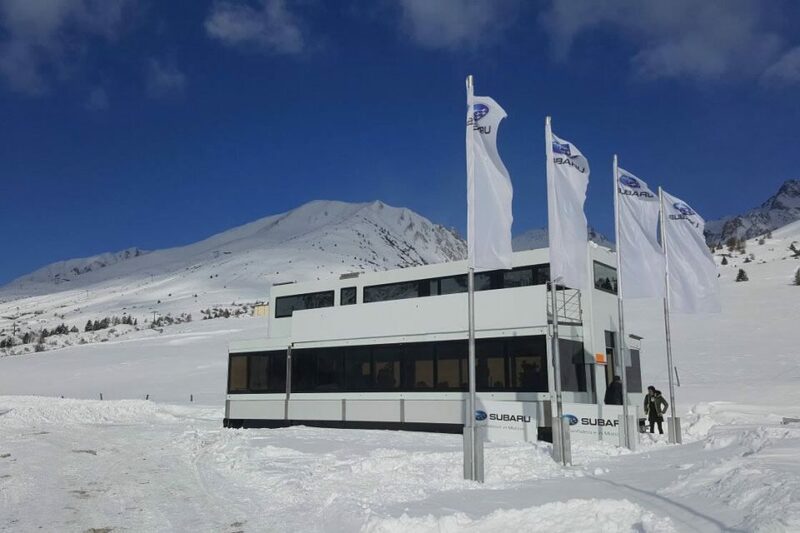 Iantra took care of all organizational aspects. 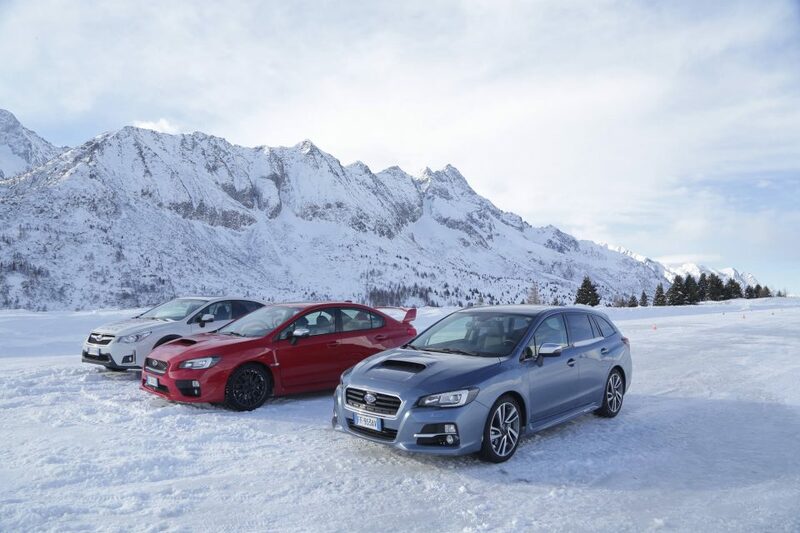 Other Projects for Subaru Italia s.p.a.